Why are dentists saying that POS changes everything? Dentists tried Progressive Orthodontics for a day. Here's what they told us. Which is Better: Live or Online Learning? 2018 Last-Minute Tax Strategies that Can Increase Dentists' Cash Flow and Tax Free Income…Legally! Orthodontics vs. Implants: Which is more profitable? 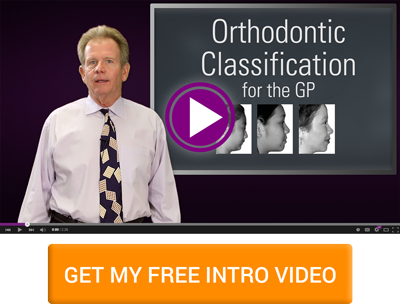 How much do orthodontic supplies cost? Evaluating Dr. Dana’s Facial Esthetics – Does he pass his own test? 5 Ways that Dentists Can Easily Increase Cash Flow and Tax Free Income…Legally! The largest growth study in dentistry was done by...an American general dentist? SmileStream Beta has officially launched! SmileStream beta testing has begun!